Nintendo are hard at work upgrading the Wii U to ensure that it is able to simultaneously support two of its tablet-like controllers, a source has told Develop. 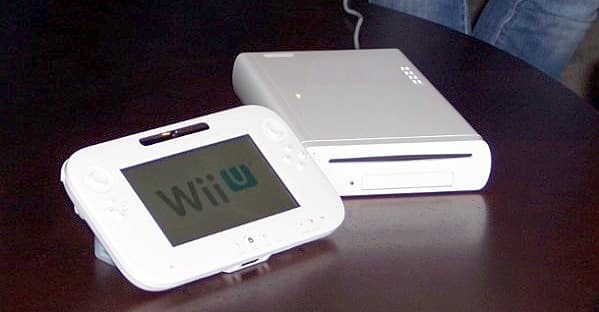 The source, who is reportedly a trusted game development executive, has stated that there are numerous indications within the Wii U codebase that point to Nintendo currently preparing for it to operate with two of the controllers, despite the company explaining at E3 2011 that only one may be supported due to technical limitations. However, according to Develop’s source, being able to support more than a single controller is one of three remaining factors that have not yet been finalised for the console. The other two being the Wii U’s RAM capacity and processor speed. The source also mentioned their belief that there is very little chance that the Wii U will ever support four tablet controllers. Nintendo CEO Satoru Iwata stated earlier in the year his fears that support for more than one controller would introduce cost barriers for the casual audience. Develop’s source, however, believes that feedback from E3 2011 was welcomed by the company. Nintendo recently told investors that the “final form” of the Wii U was to be revealed at E3 2012 next June, and we’ll be keen to hear what they are set to say.